The goals of a person accused of a crime are fairly predictable. Stay out of jail, get help for whatever condition may have led to the situation, and minimize the long-term consequences. 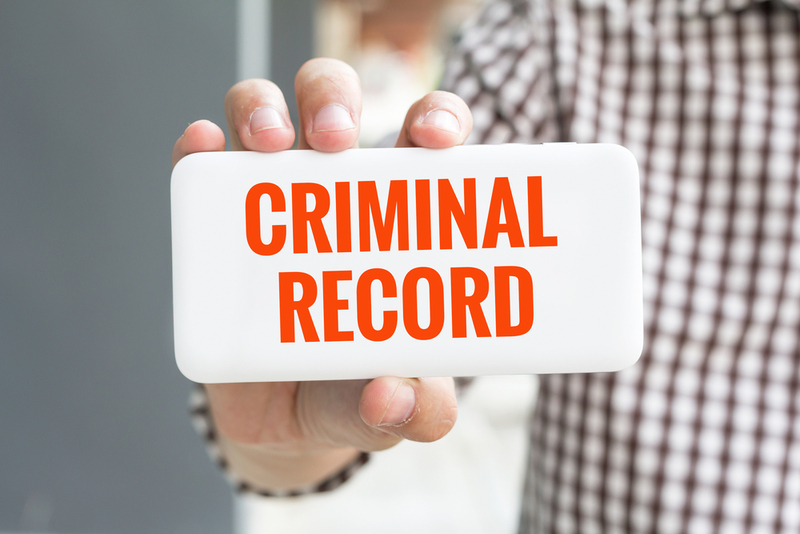 A common concern for criminal defense lawyers is how to help a client minimize the impact on their “permanent record.” Florida law provides some mechanisms to deal with the permanent effects of a criminal arrest, such as Florida Statute 943.059, which provides for the sealing of records, and Florida statute 943.0585 which provides for expunction. These statutes were initially drafted in 1992. That date is significant because these statutes and, more importantly, the remedies offered by these statutes were created during a time when public use of the internet was in its infancy. Social media was on a distant horizon and Mugshots.com did not exist. If a person got something sealed or expunged in 1992, that probably meant that the criminal history was really gone from public view. If a person gets something sealed or expunged today, the mugshot is still there, a google search will likely still uncover facts about the arrest, and a seemingly endless number of private background services will continue to report the arrest and/or conviction. I always prepare my clients for the reality that although a sealing or expunction can have many benefits, it is not a magical eraser that will complete wipe clean all record of the event. That being said, there are still benefits to obtaining a sealing or expunction. This process gives a person the right to legally deny the arrest in most circumstances. The statutes create a handful of times when a person must still disclose even a sealed or expunged record. For instance, a person wishing to apply for a job in law enforcement or at a public school, must still admit an arrest or conviction – even if the record is sealed or expunged. Those are just a couple of the exceptions; the statutes provide approximately ten different situations when a person must still disclose a sealed or expunged arrest. At Glassman & Zissimopulos Law, we work closely with our clients to understand their needs and goals and specifically prepare them for situations in which they may still have to disclose facts in the future. My law partner Dan Glassman routinely tells people that once we are your lawyers, we want our clients to consider us as their lawyers for life. To that end, I routinely take calls from clients who I haven’t spoken with in several years to help them navigate situations relating to previously sealed or expunged records. Even with the possibility that the sealing or expunction will not be a magic eraser and disclosure may be required in some situations, another major benefit to the sealing or expunction is that many of the more troubling details of an arrest, such as the arrest affidavits, become more difficult to find after an arrest. For example, someone may be able to find out that a person was arrested for a DUI and pled to a reduced charge of reckless driving after a record has been sealed, but embarrassing details contained in a police report will likely not appear on a private background check after a sealing. Sometimes the inability to find these more embarrassing details may be significant for a person who is trying to move forward after an arrest. Whether a person is entitled to have something sealed or expunged, the differences between those two options, and the details about the actual process are all things that we think about at Glassman & Zissimopulos Law, and will be topics for another day. If you or someone you care about has found themselves in the criminal justice system and would like to try to discuss options for minimizing the long-term consequences, we attorneys at Glassman & Zissimopulos Law are always available at 352-505-4515 or at our website.